Christann Gainey, 30, of Earp Street in Philadelphia. A nurse at a Roxborough senior living facility is now facing criminal charges in the death of Herbert R. McMaster Sr., the father of President Donald Trump's former national security advisor, who died last month after suffering a fall and a serious head injury at the rehabilitation program. McMaster, 84, was admitted to Cathedral Village in Upper Roxborough on April 9 after suffering a stroke. He had an unwitnessed fall on the night of April 12 and was left in the lobby of the facility before his death eight hours later. Prosecutors say Christann Gainey, a nurse at Cathedral Village, failed to administer eight required neurological checks that might have revealed the severity of McMaster's injuries and provided a window of time to save his life. “When a family selects a senior living facility, they do not expect their loved one to be found dead in the lobby of a place that was supposed to be caring for him,” Pennsylvania Attorney General Josh Shapiro said Thursday at a press conference in Philadelphia. The required neurological checks Gainey was supposed to have administered include tests of motor and verbals skills, a measure of eye response to light and a check of vital signs. Staff found McMaster dead in the lobby of the facility around 7 a.m. on April 13. He was seated in a wheelchair, according to prosecutors. When the assistant director of nursing at Cathedral Village neurological assessed paperwork from Gainey, she allegedly recorded the most recent check had occurred at 7:20 a.m., after McMaster's death. Investigators said Gainey later admitted to falsifying the paperwork. A review of surveillance footage revealed that Gainey failed to provide a single check on McMaster, who died of blunt impact head trauma and complications from an untreated subnormal hematoma, according to the Philadelphia Chief Medical Examiner. 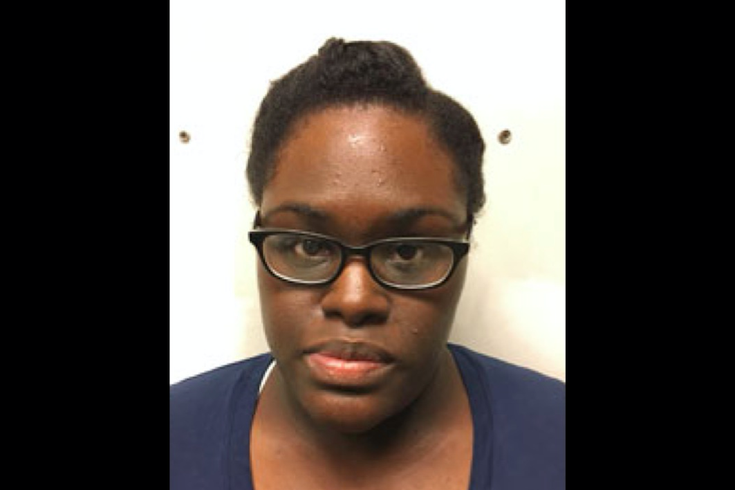 Gainey, 30, of Philadelphia, is charged with neglect of a care-dependent person, involuntary manslaughter and tampering with records in connection with McMaster's death. H.R. McMaster Jr., 55, was raised in the Roxborough neighborhood of Philadelphia. He attended grade school at Norwood Fontbonne Academy, a private Catholic K-8 school in Chestnut Hill, and graduated from Valley Forge Military College in 1980 and the U.S. Military Academy at West Point in 1984. McMaster resigned in March as Trump’s national security adviser. He first assumed the role on Feb. 20, 2017, after the resignation of Michael T. Flynn. McMaster’s last official day in the position was April 9, the same day his father was checked into Cathedral Village.